We have been serving the Silver Spring area since 2008. And we have helped hundreds of people move inside the same buildings, across the street, locally, and out of State without any claims. 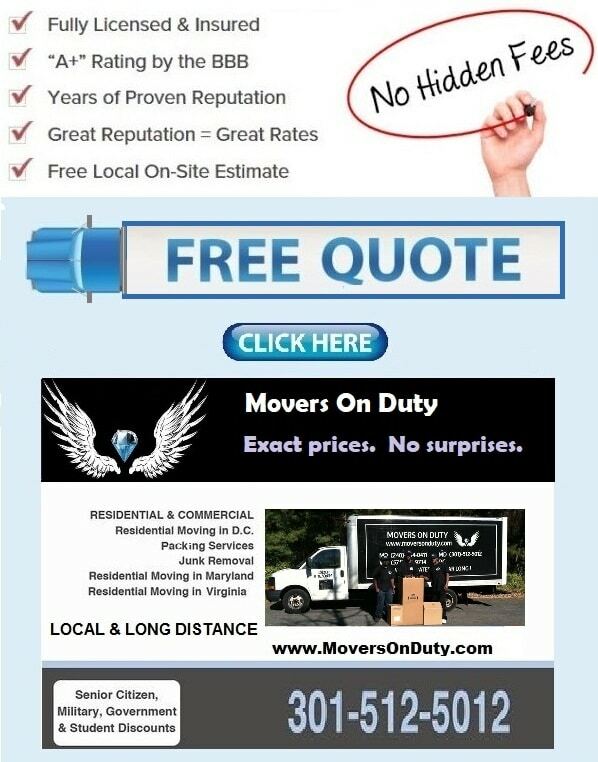 We offer moving services in and around Silver Spring Maryland. You may have seen our trucks earlier today driving from Silver Spring to Wheaton and from Hyattsville (with an extra pick-up in college Park) to Silver Spring MD. Our services include the protection of furniture, insurance, movers with a truck and/or movers without a truck. 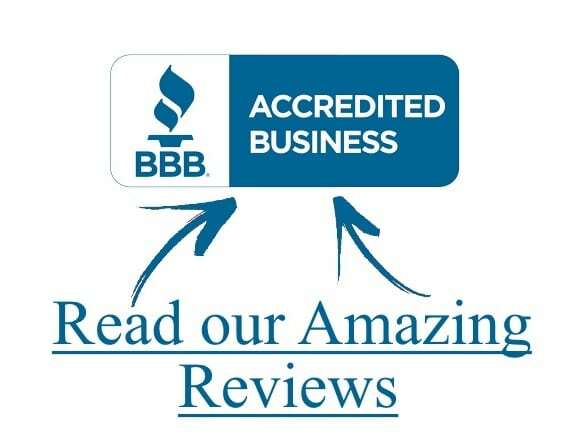 Our excellent reputation makes us the most qualified moving contractor to handle any relocation. 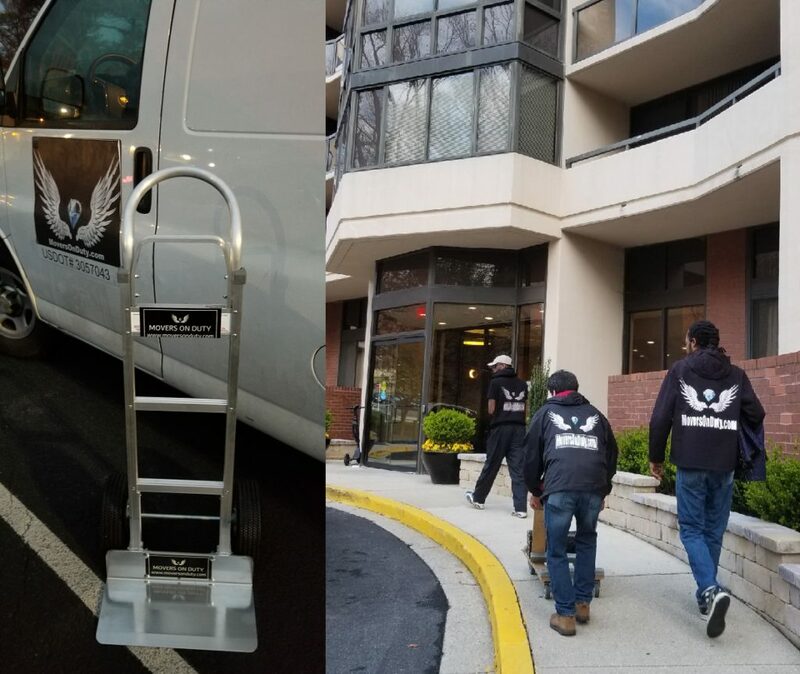 With more than 11 years of experience, we are the best group of movers serving Silver Spring in Montgomery County Maryland. There is no doubt about that! Moving is not rocket science but years of experience make everything easier when you are handling heavy furniture. And our movers are well known for making things look easier than they actually are. Do you only need help moving one single item? Or do you need a whole house packed up and moved? Either way we can help! From piano only moves to mansion moves, we are the kind of movers that will make everything easier for you. We have all the supplies, the experience, and the right equipment to handle anything you throw at us. Weight, size, shape, and distance don’t scare us!